I do not really remember the first time I went to Design Indaba but I do remember walking around, awed by the creativity and both dreaming and setting the goal to one day be amongst those participating. This year that goal and dream were achieved as “the WREN design” had it’s own stand. 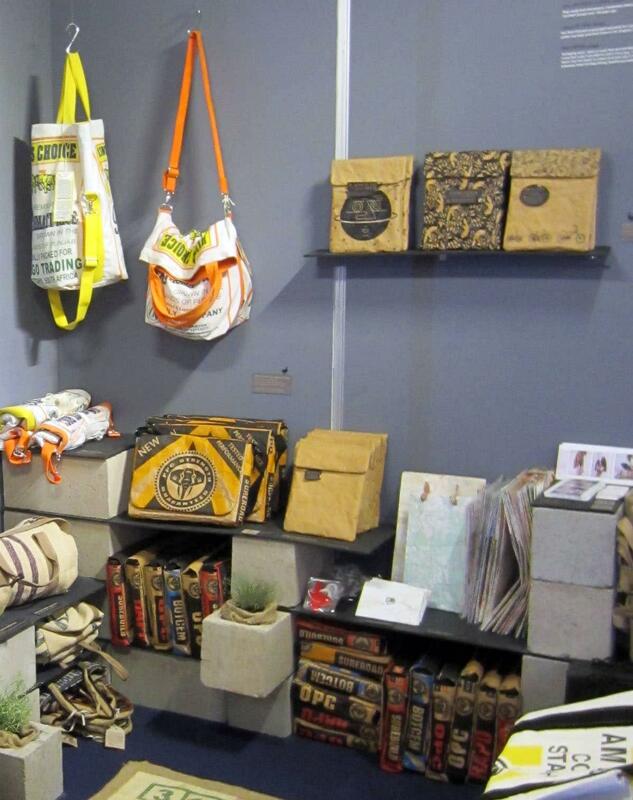 Design Indaba for those of you who are not familiar with it, is the premium South African Design Event of the year. It is paired with a three day conference of speakers who are world renown. 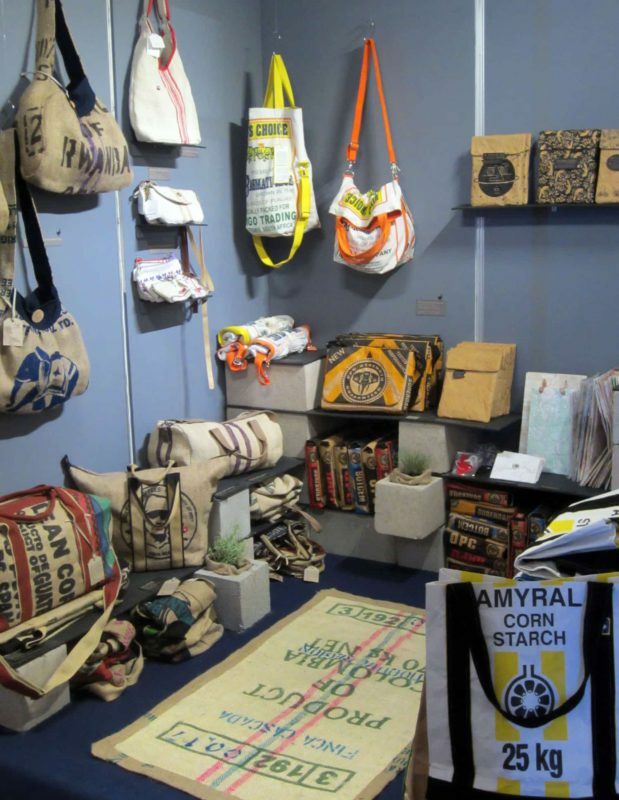 There is a sponsored section for emerging creatives (see the WREN design as an emerging creative in 2010), jewellery, fashion, furniture – it’s all there in one tightly packed hall. I believe that designers that showcase at Design Indaba should always have something new. Often I have passed a stall and their product range is exactly what it was the year before – this year I am not shy to say we overdid it a bit with an impressive 3 new products, of which there are variations (and for those of you who are familiar with my production – new products do take me forever). I think that sometimes the amount of work that goes into a simple product is overlooked. 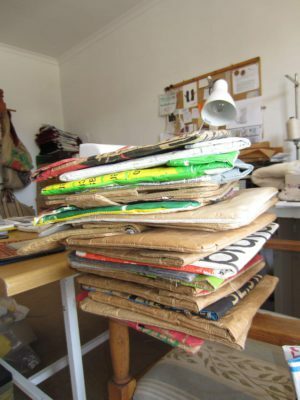 For example, the very popular ipad sleeve took over 30 samples to get right – that’s a lot of time! But it’s way worth it! The Kings Rice Bag (a Tumeric yellow and Jujube orange), the ipad sleeves (straight forward and honest brown, Flying Foxes, Man in the moon and Bicycles), and the SUREROAD PPC Cement Laptop Bag (yellowish orange) will all be coming online soon. This entry was posted in Blog and tagged brown ipad sleeve, Design Indaba 2013, ipad sleeve, paper bag, paper ipad sleeve, peace bag, PPC Cement Laptop Bag, ppc laptop bag, rice bag, Wren.